1. 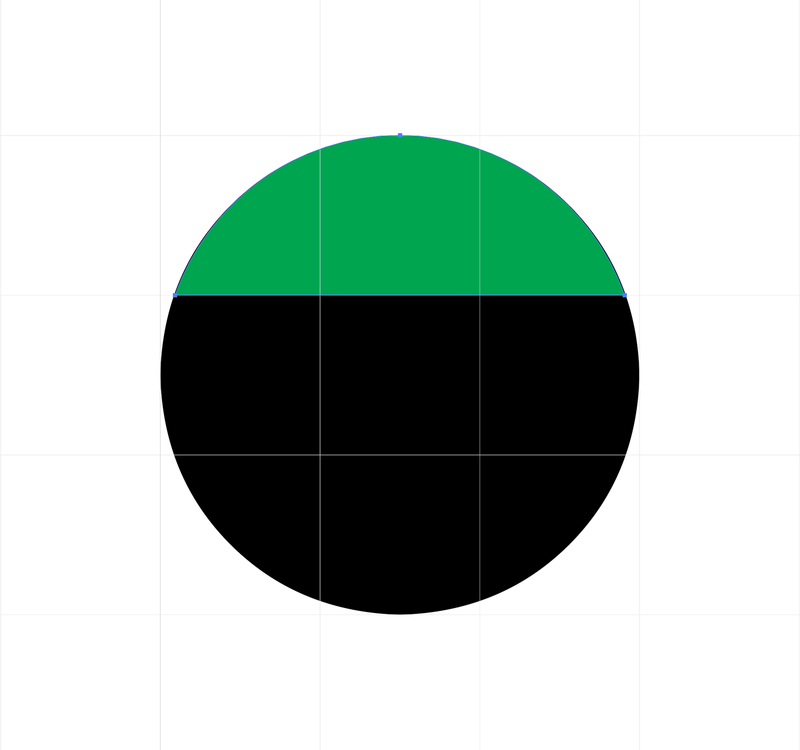 I Add A Circle (with the same circle shape behind it in black to show the distortion) Note: You can't see the black circle behind it because it's the exact same size. 4. 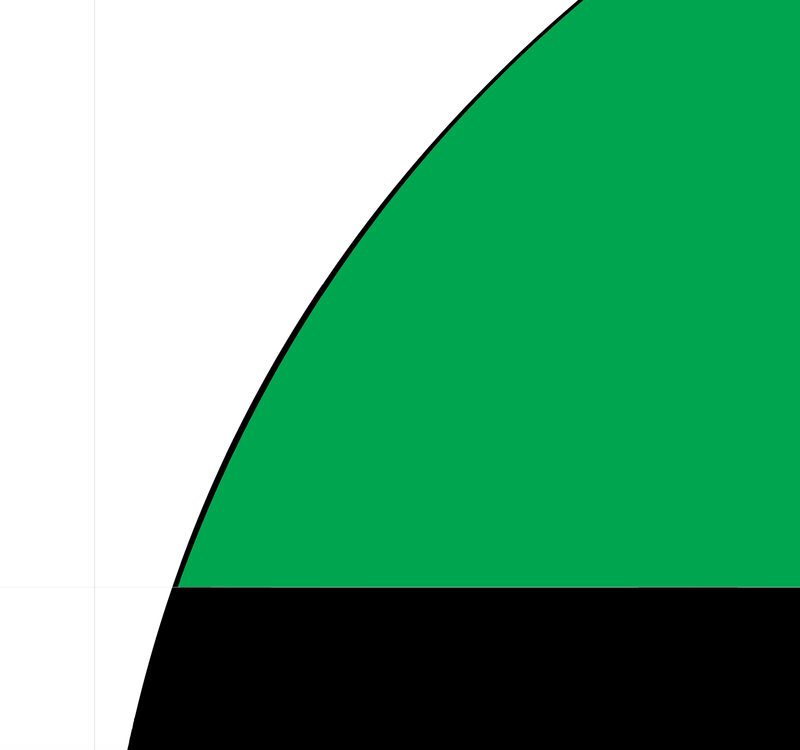 I Zoom In And Proceed To Cry Note: You can now see the edge of the shape is no longer aligned with the same circular shape. It's changing the shape. You can't notice this unless you zoom in. 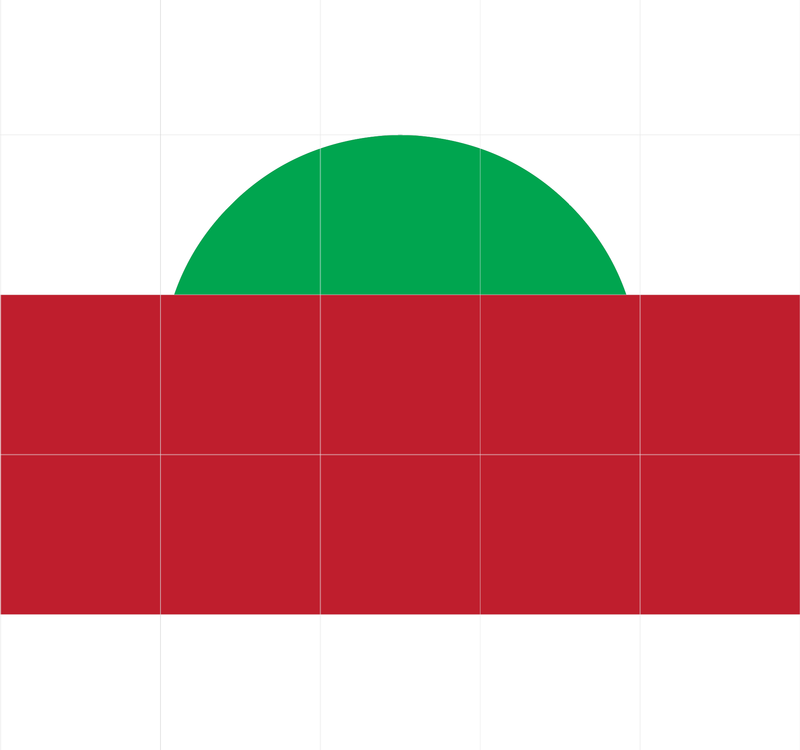 This issue is happening on multiple instances of illustrator with new files with align to pixel grid off. I've toggled the snapping features. I've checked the file preferences for whether I was running a print vs web. It's a print file. Adobe treats Minus Front and other Pathfinder options as new objects distorting the crop's appearance to fit the pixel grid. 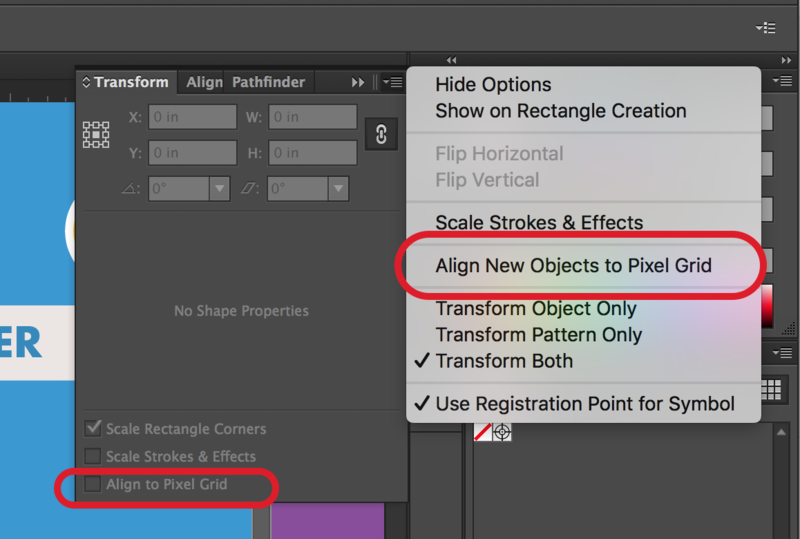 So while "align pixel grid" might be deselected in your transform palette, "align new objects to pixel grid" might be selected (hidden inside a drop down menu on the transform palette). Also, this selector can be turned on automatically when opening a file where someone had that option selected and then proceeds to alter the settings of other files that may not have had this setting originally. There is also a pathfinder precision option that you can adjust to make the crop more precise. Not the answer you're looking for? Browse other questions tagged adobe-illustrator pathfinder crop or ask your own question. 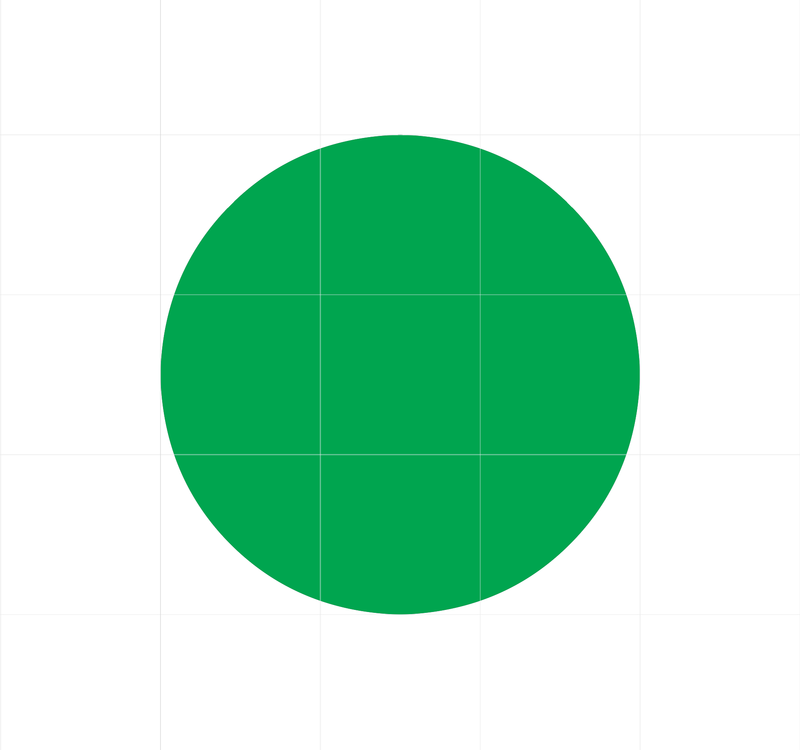 illustrator pathfinder minus front not working?